Kevin “K. 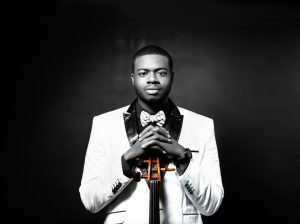 O.” Olusola is best known as the beat boxer of the pop phenomenon Pentatonix, is a current member of the From the Top Board of Directors. 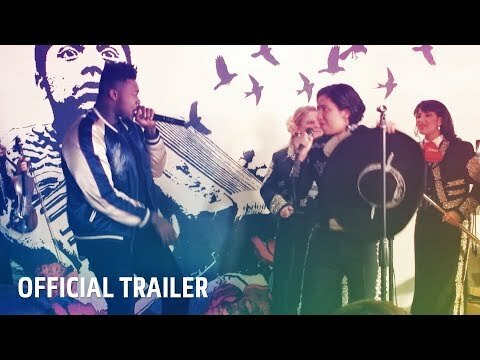 He stars in From the Top’s newest video series Where Music Lives with Kevin Olusola (releasing April 11, 2019), featuring: 16-year-old cellist Ifetayo Ali-Landing from Chicago, Illinois, 17-year-old bassoonist Taylor Akin from Washington, Oklahoma, 17-year-old pianist & violinist Ray Ushikubo from Los Angeles, California, and 14-year-old actor and vocalist Anthony Gonzalez from Los Angeles, California. Check it out here. 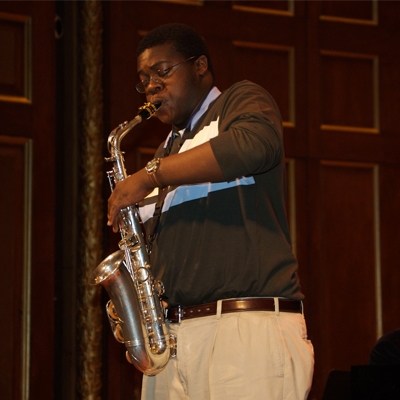 Kevin Olusola appeared on NPR’s From the Top with Host Christopher O’Riley, Show 144, recorded in May 2006, at age 17. He’s also been featured in two From the Top videos, including Beatboxing Bach with pianist Kadar Qian, and a cover of “Sugar” with violinist Kate Arndt. He currently serves on From the Top’s Board of Directors.